Homeowner loans can help improve your cash flow. In every person’s life there are times and situations when the available cash simply is not enough to meet the current needs. The reasons for this can vary greatly, everything from sending a child off to school, to needing to consolidate high-interest credit cards, or purchasing a new vehicle. Whatever your reason, know that calling upon the equity of your home is a timed honored practice to improve financial concerns. Depending on the equity of your home and your current income level, there are homeowners loans that allow you take out up to 85% of the current value of your property. Many of these loans can have a fixed interest rate for up to five years, on a loan that is sixty months or longer. And these loans can be short-term, as little as three years, or longer term and up to twenty-five years long. 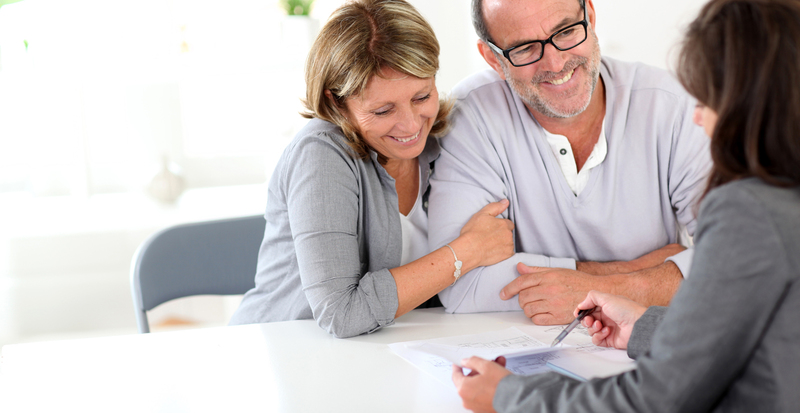 Homeowner loans are designed to be flexible and meet whatever needs you have. Just like your current mortgage, homeowner loans usually offer an optional feature that will cover your loan in the case of accident, illness, or redundancy. This allows peace of mind that if your circumstances change for the worse, you will still be protected. Your home is a very important investment, one that can provide financial security for years to come. Sometimes due to reasons outside of your control, your financial portfolio takes a hit. It is understood that you may need some assistance to improve your circumstances. Homeowner loans can help you toward that end, if you need to restructure current debt, even if you are currently behind on payments, have outstanding car loans or have CCJ’s. These loans can lower your overall monthly payments, which immediately frees up cash flow, by giving you only one manageable payment. Since you can choose to have a fixed interest rate, and the rate on these loans is almost always lower than it is on credit cards, this can save you thousands of dollars in interest in the future. The really wonderful thing about homeowner loans, are they can improve your credit rating immediately. By using the equity in your home to consolidate your other high-interest rate date (you could also use a Bad Debt Consolodation Loan), your credit report shows all of those other accounts as being successfully paid-in-full. As you continue to re-pay the homeowner loans, then your payment history is greatly improved, and your credit rating just goes up. After you have taken care of your immediate needs, and made those home repairs, consolidated those other debts, or paid for school, then go on a holiday. Take some guilt free time to relax and enjoy yourself, knowing that you have managed your financial situation in a prudent and wise manner.